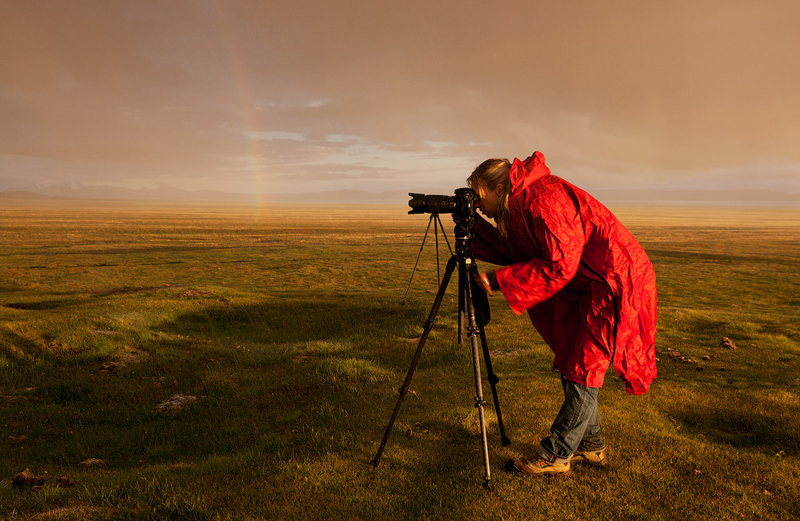 Photo tours in Kyrgyzstan are tours designed specifically to take photography lovers to some of Kyrgyzstan’s most beautiful and unique areas to take stunning nature shots as well as photos of the country’s diverse flora and fauna, the people of Kyrgyzstan, and Kyrgyz cultural activities. While the whole country is a photo opportunity waiting to happen, some areas and routes are particularly exceptional. 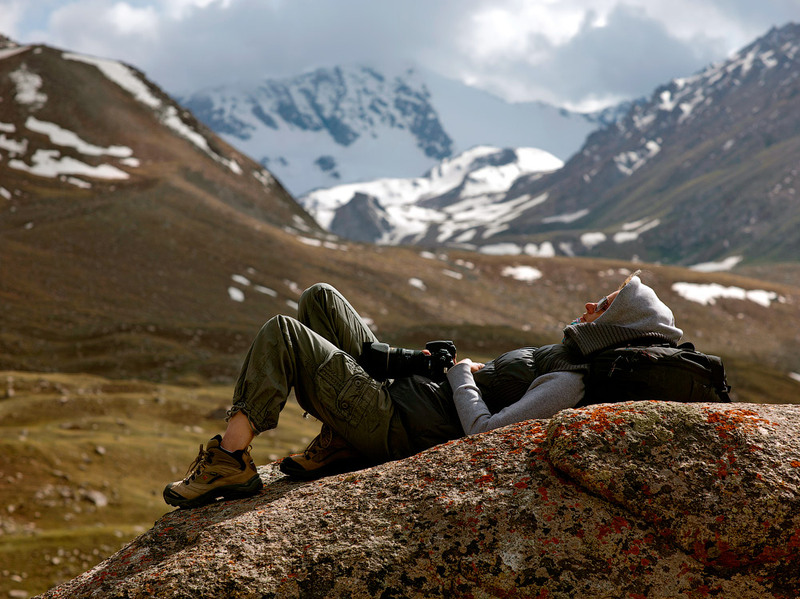 Ninety percent of Kyrgyzstan is covered in mountains, two of the most famous ranges being the Pamir “Roof of the World” Alai Mountain Range and the Tien-Shan “Celestial” Mountains. The Tien-Shan in particular has been listed as one of the world’s top 10 most beautiful mountain ranges. Their heavenly atmosphere, green mountainsides, snowcapped peaks, lackadaisical clouds, and underlying flower-filled meadows make the mountains a photographer’s dream. 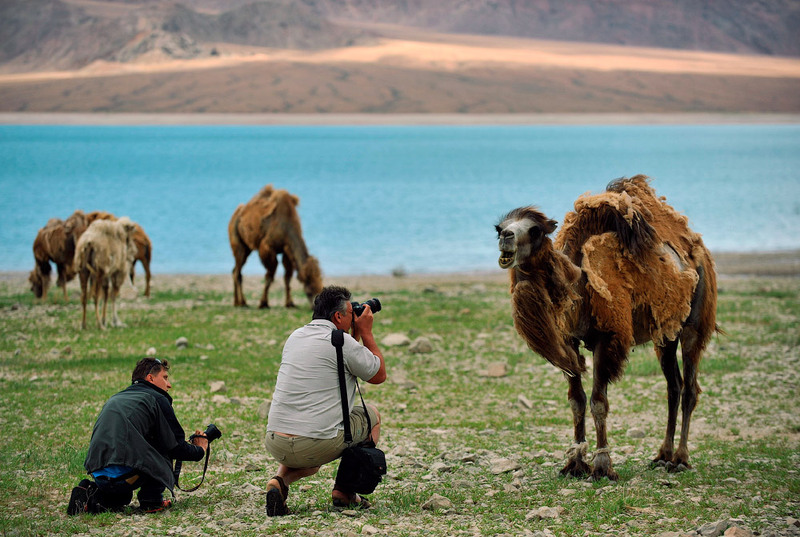 One appealing factor of the Pamir-Alai and the Tien-Shan is that they are so wild, remote, and generally untrampled by people that it’s not an exaggeration to say you’ll be able to explore areas that few people have ever visited. Kyrgyzstan’s mountainsides and meadows are filled with dozens and dozens of plants that have never even been categorized. 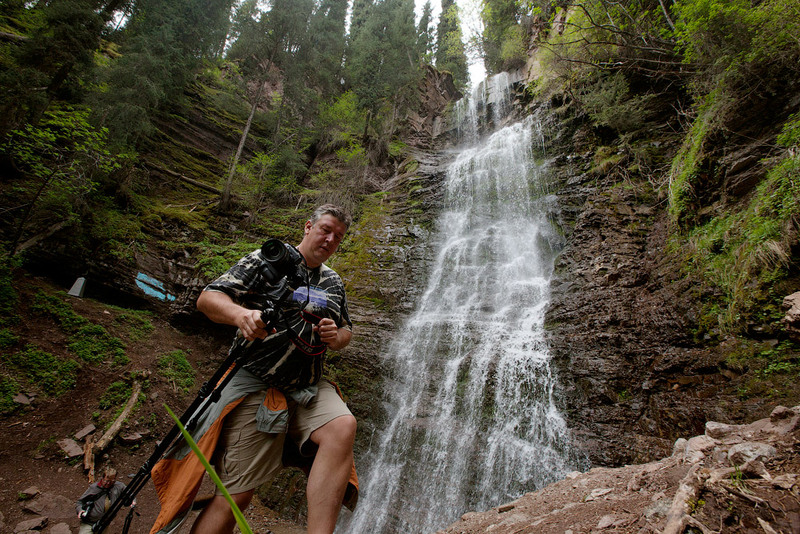 Traveling around Kyrgyzstan, expect to see plants you’ve never laid eyes on before. 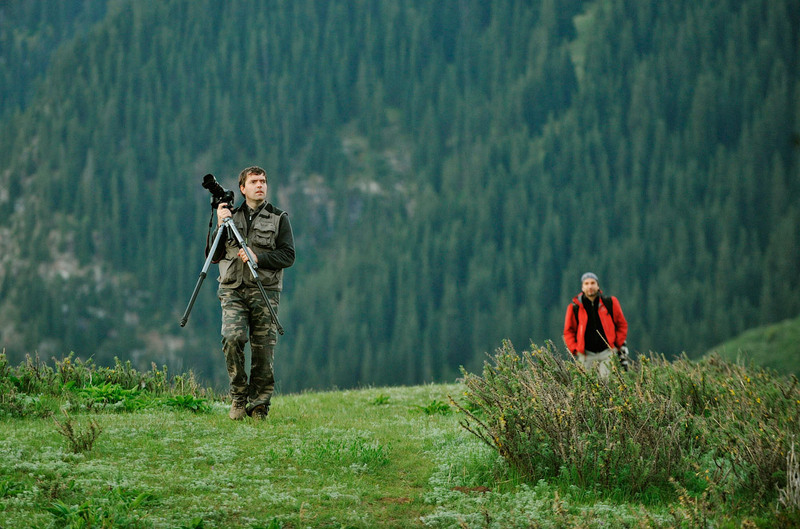 As far as wildlife in Kyrgyzstan, the country is most famous for being the stomping grounds of the Marco Polo Sheep, Siberian Ibex, and the endangered snow leopard. Kyrgyz people are very friendly and will often pose for pictures if asked if you’re a photographer looking for portrait shots. 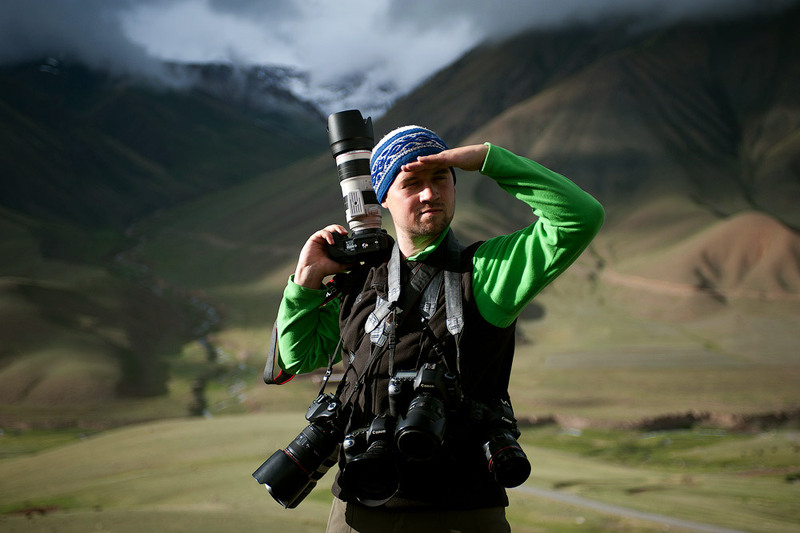 Otherwise, traveling around Kyrgyzstan will provide you with plenty of opportunities to capture the daily lives of nomadic families in the mountains, children in the villages, farmers, shepherd boys, as well as the many inventive forms of animal drawn transportation people use to travel between villages. Kyrgyz culture is both unique and fascinating. During a tour, it’s possible you’ll stumble across a village festival, ladies making felt carpets, men playing games on horseback that involve tossing around a dead, headless goat, a traditional wedding celebration, or even a small concert showcasing national instruments. 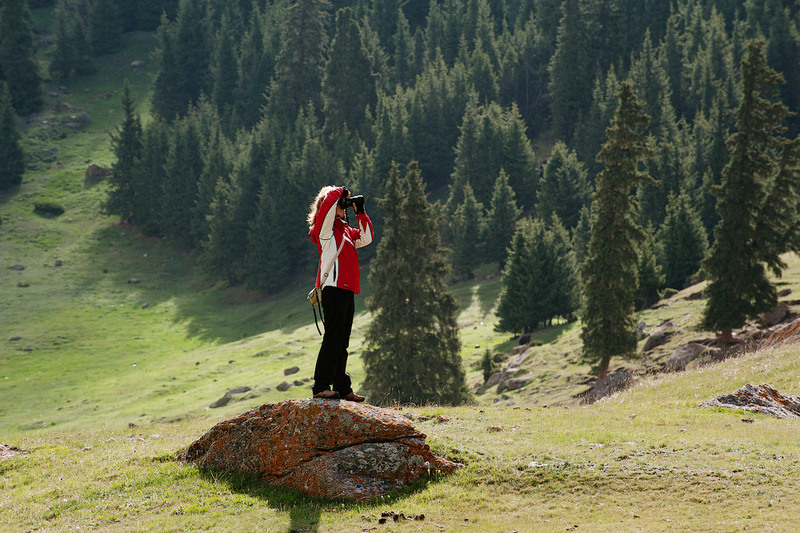 You’ll find the country’s nomadic traditions and lifestyle extremely photo worthy. 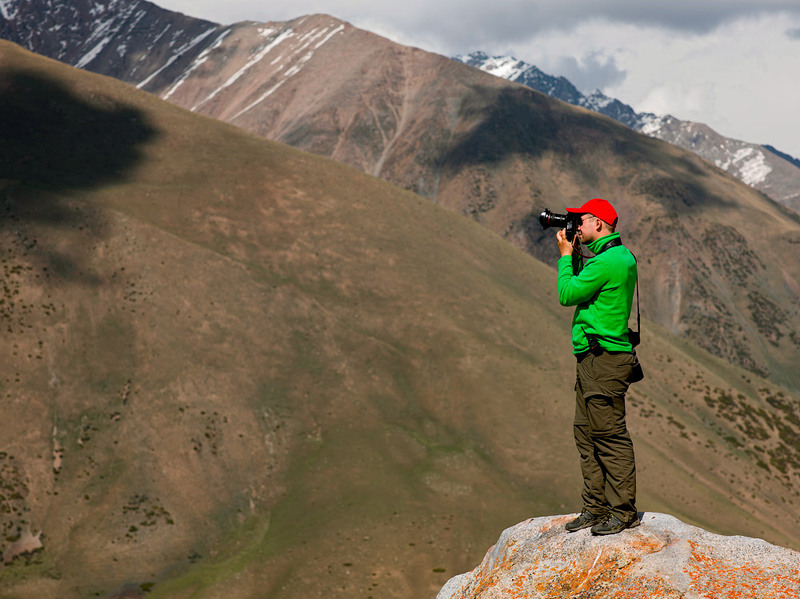 No matter whether your focus is on Kyrgyzstan’s breathtaking scenery and wildlife or the Kyrgyz people themselves and their culture, you’ll walk away from a photo tour of Kyrgyzstan with stunning pictures and memories that will last you a lifetime.